I had a love of coaching, and a passion to serve and help others, but I struggled with what so many transformational entrepreneurs struggle with… marketing. I was terrified to put myself out there, and I was making the embarrassingly low amount $375/month as a coach. While I wasn’t happy about the money, what really ate at me was that I wasn’t making the difference in people’s lives that I wanted to make. And then 9 years ago… EVERYTHING CHANGED. When I discovered what I’m going to share with you on this page, I went from $375/month to OVER A MILLION DOLLARS a year in just 3 years. 1 – You’re a “starving genius.” You’re an active or aspiring coach, healer, therapist or other transformational entrepreneur who is struggling to find clients and make a full-time living, leaving you frustrated and unfulfilled. You struggle with networking, marketing, websites, messaging, and everything in between that gets you the clients you need to be able to run a sustainable business. 2 – You’re an “overworked giver.” You’re a coach, healer, therapist or other transformational entrepreneur who has created a decent income, but you’ve maxed out private time. 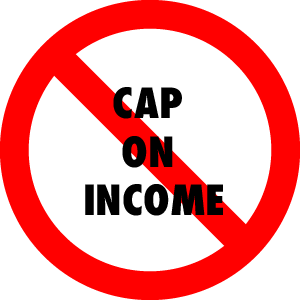 You’ve hit an income ceiling and can’t grow, and you have little to no time freedom. Perhaps you want to play a bigger game — with more money, more clients, more visibility — but you can’t imagine how to get there. Or perhaps you’re drained and overworked, struggling to come to terms with how you can keep your income up at your current pace of work, knowing that your transformational work takes lots of energy. 3 – You’re a “compulsive creator.” You’re frustrated with trying to be an online expert, creating blog posts, podcasts, videos and other online content, along with products and programs but you’re struggling to reach enough people and sell enough products to earn a living. It’s been my life’s mission and passion to help transformational entrepreneurs just like you to succeed. My story is probably a lot like yours: I always hated marketing and sales. After all, I was offering my spiritual gifts to the world. Why should I have to market myself?! So I struggled to get clients, felt inadequate, wasn’t making money and wasn’t having fun. And the biggest problem was – I really WANTED to do the work. It wasn’t about the money for me. I wanted to feel fulfilled, knowing that I was helping people transform. Eventually, I sought some help. The spiritual folks taught me about mental blocks and mindset. The marketing folks fed me techniques and tactics. There’s a lot of misinformation about what it takes to build a transformational business (a lesson I learned the hard way) and if you go about it the wrong way, you’ll struggle. I’ve helped thousands of people just like you to actually build the business they dreamed of when they first followed their passion and made the career switch to becoming a transformational entrepreneur (do you still remember that dream you had?). The most important first step I have always taught, that has BY FAR the biggest effect on income, time freedom and impact for transformational entrepreneurs is learning how to build an effective and profitable Signature System. Because I know that above all else, you want to know that what I’m sharing with you today will have an actual impact on the quality of YOUR life, and your ability to serve others without the stress of money, marketing, and running a business. 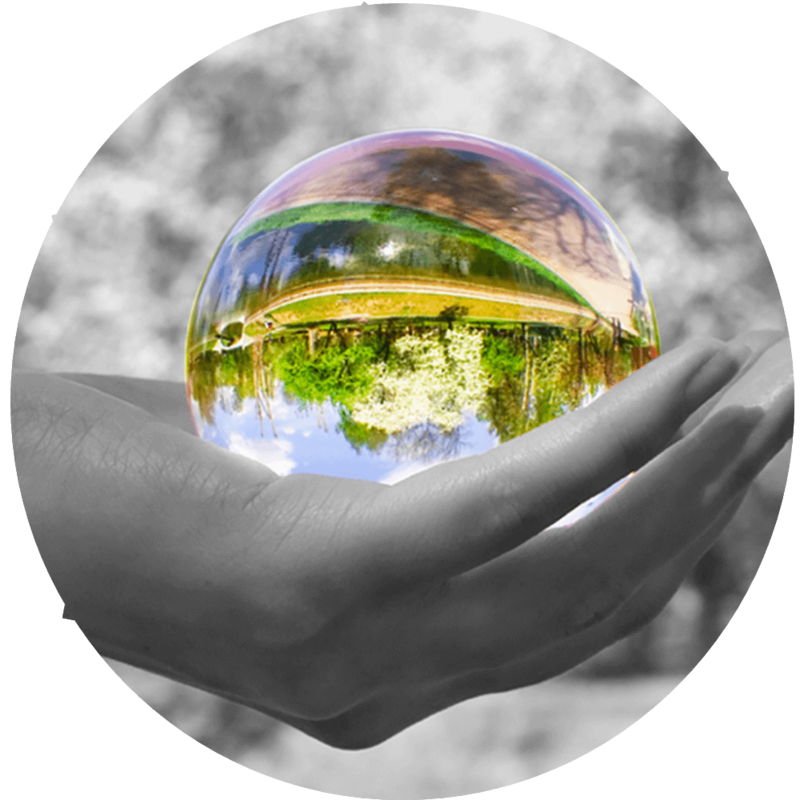 Have rock-solid systems for pricing your services in a way that ensures a powerful transformation for your clients, and has your clients thrilled that they invested! 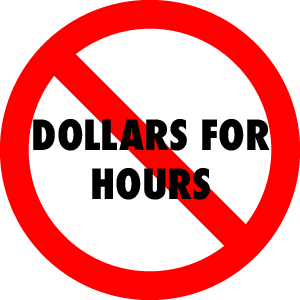 Never again feel judged for the dollar per hour rate that you’re charging, because nobody will even be looking at that. Earn a much more comfortable living — or make BIG money — without compromising your integrity, service or values. Confidently price your services so you double or triple your income in as little as a few weeks, while working LESS! 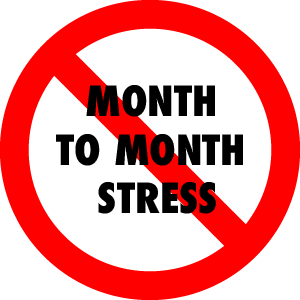 Break the cycle of fear and procrastination, wondering if you’ll have enough clients from month to month. 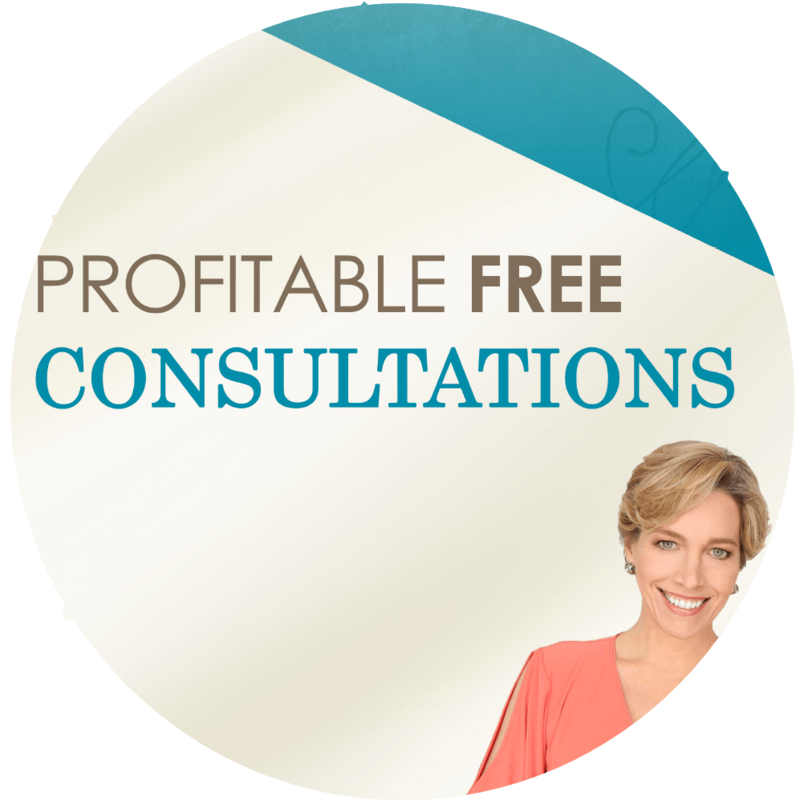 Find your ideal high-paying clients so that you no longer have to work with the energy-drainers that aren’t willing to do the work to transform. Get your work out to a much wider audience, so you can FINALLY earn more money while making a massive impact. That’s what a Signature System can do for you! You may be thinking..."But shouldn't I just follow my passion and the money will follow?" You can if you’d like to… but my guess is that either you’ve gone down that path already and seen the fruitless and frustrating results… or you’re on the path to learning that now. Doing what you love, and having the money follow ONLY works if you have a system. 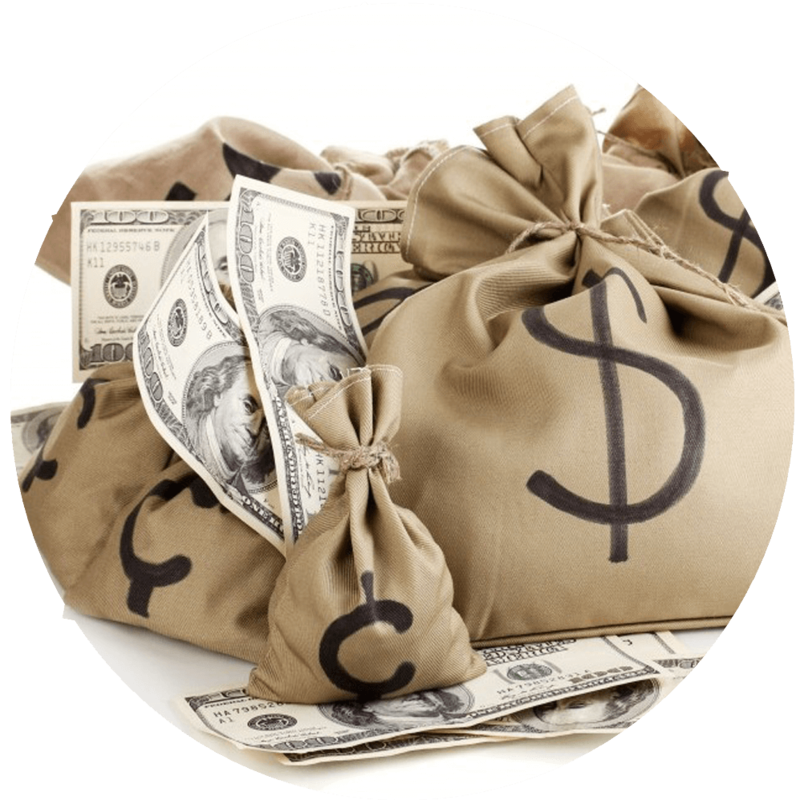 Without a system for getting more clients, and earning more money per client, and getting stronger results with those clients… you’ll always be trapped in an endless dollar per hour cycle. So do you want to transform your business and your life?! 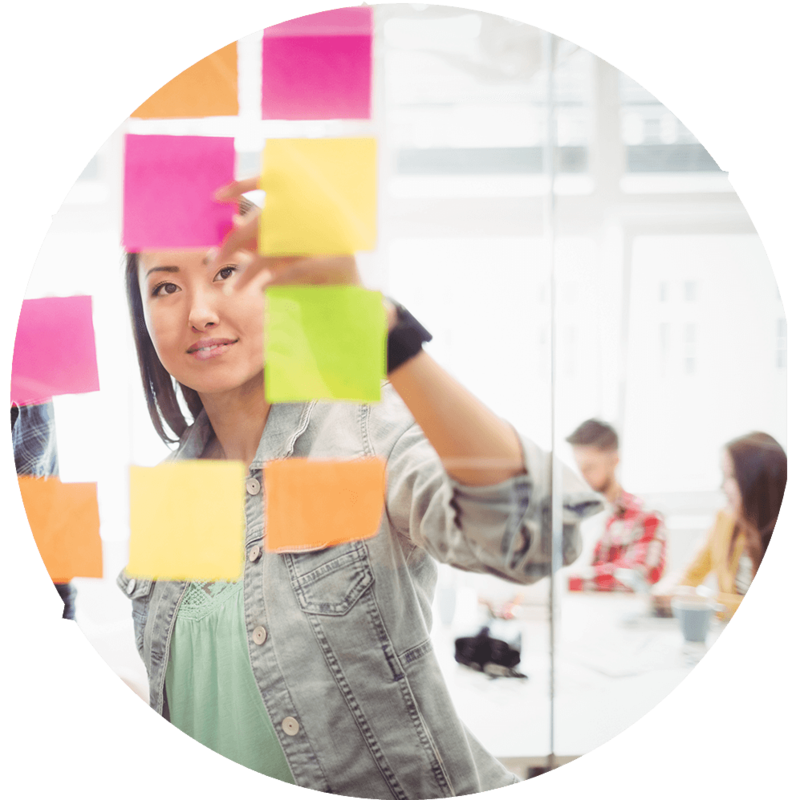 Are you ready to finally make things easier than they’ve ever been before? Then get ready because developing your Signature System will be the most effective asset you’ll ever have to transform your business, your life, and the lives of others. Here's What a Signature System Is... AND What's It's Not! A Signature System takes your genius, your best work, and puts it in a format that provides extraordinary value to your clients, takes up much less of your private time, and is something that your ideal clients are happy to pay top-dollar for. A Signature System is a format that shifts the focus from being solely about your one-on-one time (and the hourly rate you charge!) to being results-driven, allowing you to earn more income AND help more people with better results in the process! So how exactly do you create a Signature System in a way that has people lining up wanting to pay you because they can clearly see the value and results you deliver? Within weeks you could double or triple your income, with less one-on-one sessions, in a way that gets your clients BIGGER results! That’s what the Signature Success Blueprint will do for you! Get Step by Step Guidance on How to Create Your Signature System So That You Can Start Earning $3,000 to $10,000 Per Client! 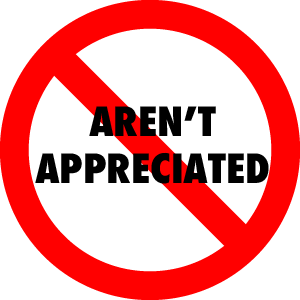 No more sharing the same information with client after client in a way that isn’t valued, so you aren’t appreciated or compensated for what you’re offering. 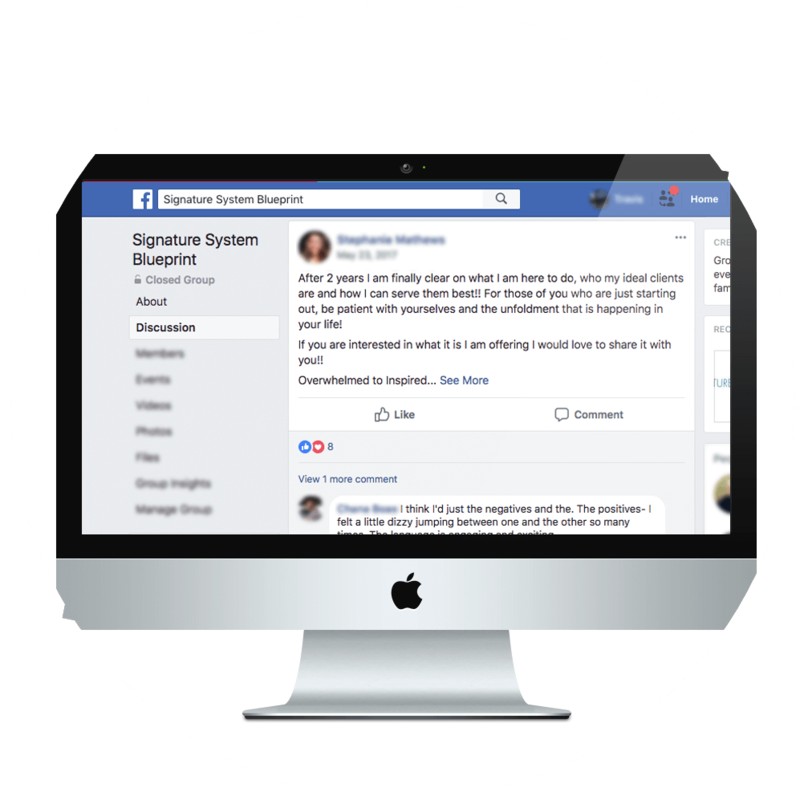 The Signature System Blueprint Will Show You EXACTLY, From Start to Finish, How to Build Out Your Signature System and How to Find Your Ideal Clients That Will Line Up to Purchase It! I’ll give you the exact steps you need to take your business to 6 figures and beyond. It’ll be straightforward, with no reading between the lines, no guesswork. You’ll leave with a system for success you can immediately put to work. PLUS, we’ll also work together to make mindset changes and clear old blocks FAST with cutting-edge techniques such as EFT Tapping. EFT Tapping has been used by hundreds of thousands of people worldwide for issues ranging from fear of public speaking to PTSD, and many other issues. You won’t just use these techniques in the program. You’ll learn the formula for how to use them for every aspect of your business, so doing business constantly becomes easier and easier. Bonus: “Unlock Your Gifts” bonus call and worksheet. Access parts of your expertise that you didn’t even know you had but will bring you lots of money. 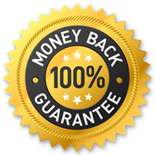 Bonus: Signature System Selling Guide: Proven scripts for high-ticket sales. Each module will start with a detailed training that you can access as audio or video. In each of these trainings, I go in depth on the ins and outs of that week’s topics, leaving no stone unturned, revealing everything I can possibly share so that you can implement quickly and effectively! 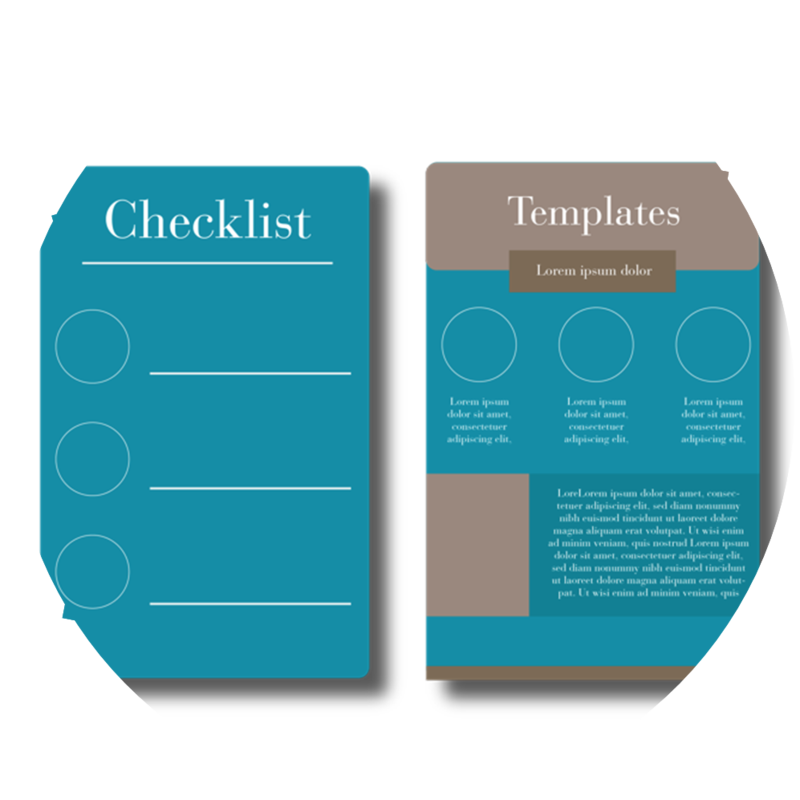 You’ll get a handout and worksheets, so you can go through all of the essential elements of the Signature System creation process step-by-step. Each training is followed up with a Recorded Q&A session so you can ask your burning questions. These sessions are designed to address the most common issues and questions that arise during each module of the program. If you’re someone who says ‘just give me an example!’ I’ve got you covered! 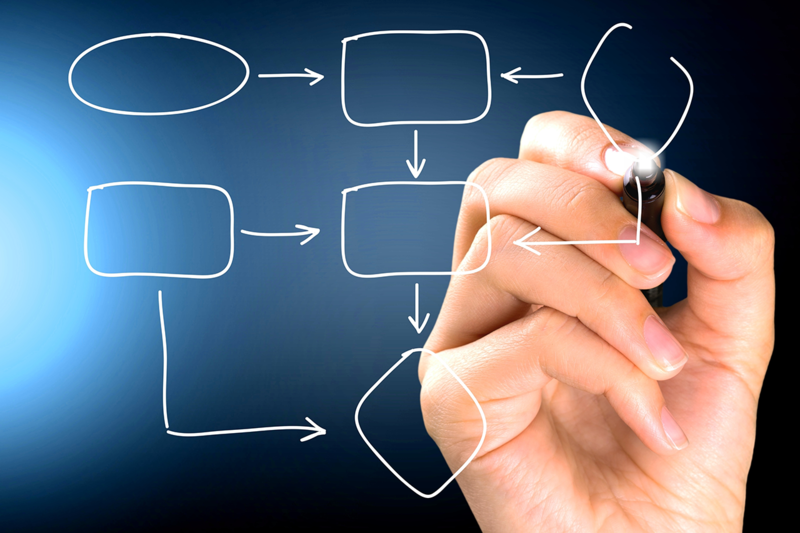 You’ll get templates & examples for each step of the process, so creating your Signature System becomes SO much easier! 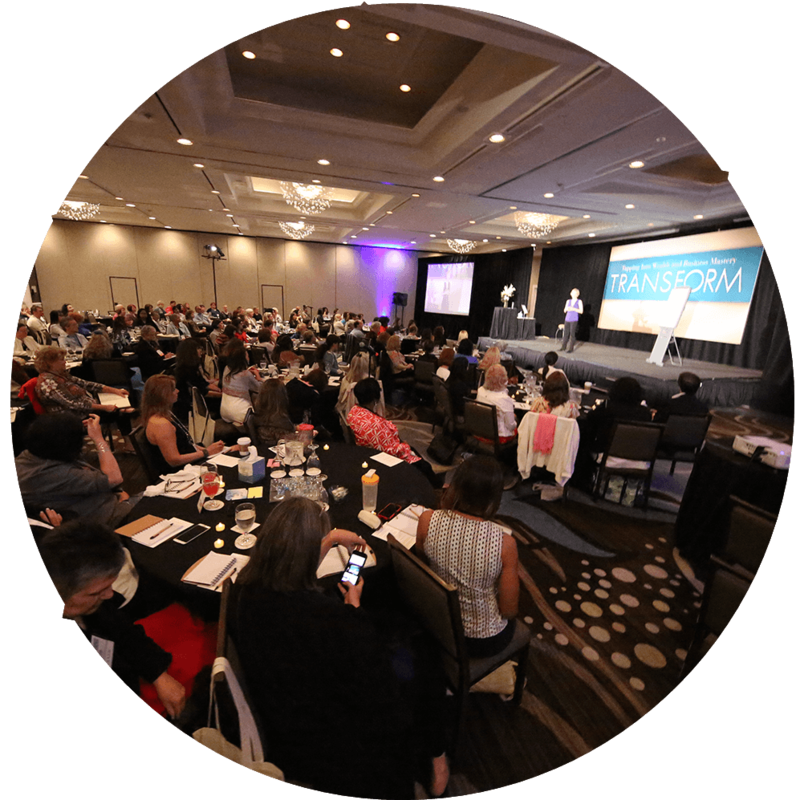 You’ll have immediate access to a one-of-a-kind group forum that’s full of transformational entrepreneurs. They’ll keep you on track and give you new ideas and perspective freely. You just have to ask. This supportive, active community is a rare opportunity that most entrepreneurs only hope for. But it’s available to you now and as your business grows. One of the biggest challenges I see with transformational entrepreneurs is how to focus their gifts, and niche down into something that works as a system. 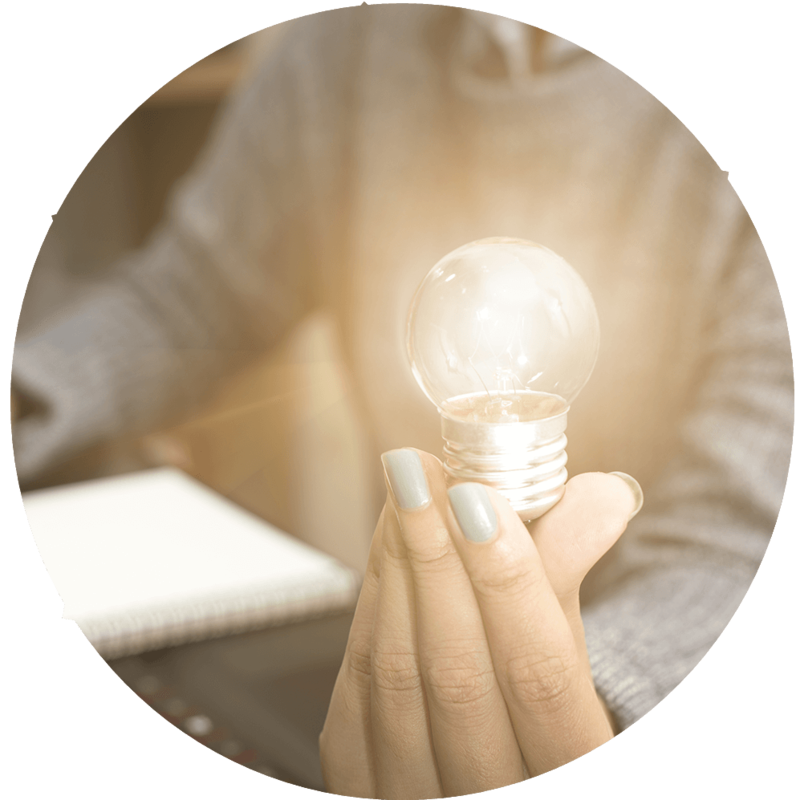 On the ‘Unlock Your Gifts’ call, we’ll look at this both strategically, and from a mindset perspective, to help you discover the perfect way to focus your talents for maximum transformation, and price. I understand that I make this investment at no risk. If I don’t love all the great information and transformation, I can let you know within 30 days and get a full refund. Also, if you act now...I'll add 3 bonuses worth $1694. You'll get access to 3 exclusive BONUS Trainings. 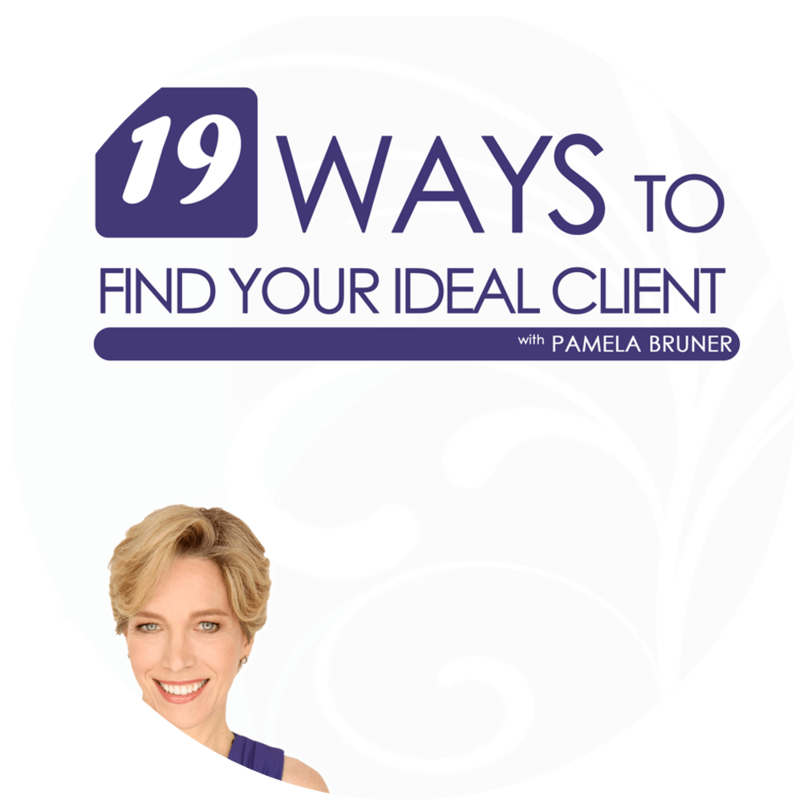 Bonus #1: 19 Ways to Find Your Ideal Client Training ($300 Value) Easily locate those people eager to purchase your high-ticket, high-value package. 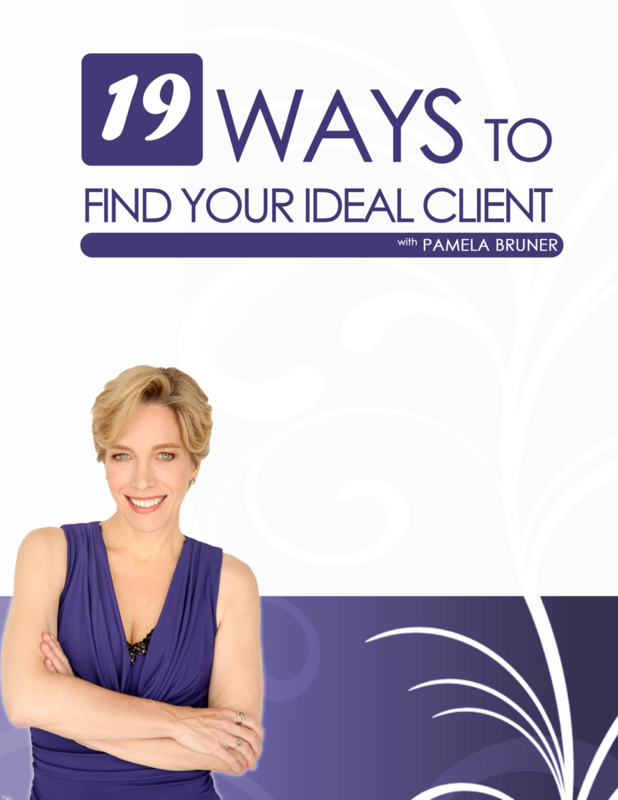 Identify places that your potential clients are hiding that you never even considered! Systematically discover new ways to connect with groups of your ideal clients. 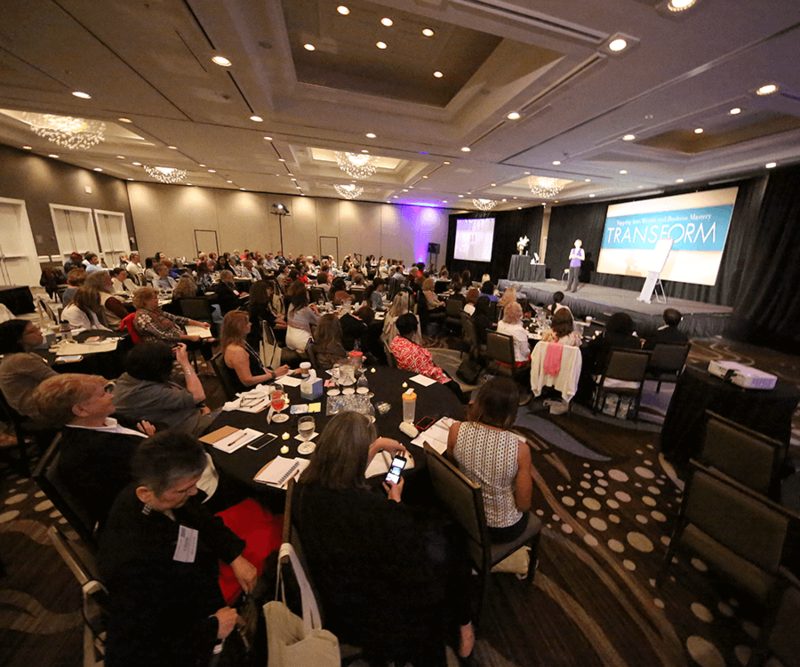 Join several hundred transformational entrepreneurs for a powerful experience of training, inspiration, and connection! I’m in for the Signature System Blueprint. 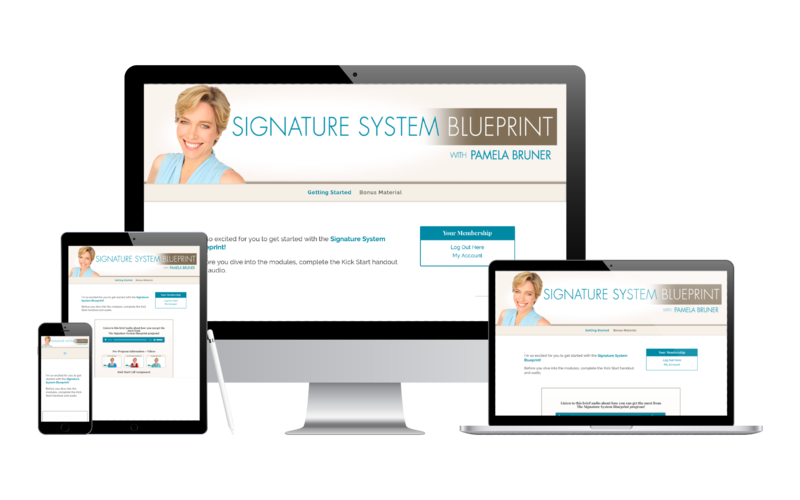 After you order, you will be directed to The Signature System Blueprint members only area. You will also receive an email with your unique logins to get access at any time. Once you log in to the members area you’ll get access to your three special bonuses to enjoy until the course starts on Monday. While not a requirement of the program, we do encourage you to join the private Facebook group designed to support you with this program. So Does a Signature System Really Work? Don’t I have to get people to buy something cheap from me before they invest in something expensive? 1 – The pain they’re experiencing. 2 – The result that you’re offering. 3 – And their personal money set point (how they value different things). The reality is that there are people out there right now who would be looking for your services, but you’re priced too low for them to think it’s valuable. You’re priced below their money set point. Also, when you discover the secrets of how to offer and talk about your Signature System, you’ll find it’s much easier to have someone say ‘yes’ to a $2000-3000 Signature System than it is to sell a $100 session. I don’t like networking. Will this still work for me? Yes, absolutely! Networking is only one of the several ways I teach to sell your Signature System. Plus, I’ll show you how to change the way you communicate with others about the work you do to make it enjoyable to talk to others about your work and not like you’re constantly trying to pitch everybody you talk to. I already have a full practice. Is this for me? YES! If you haven’t created your signature system, the best you can hope for is to be an over-worked giver. You may be offering sessions of 5 to 10 sessions, which just means you’re getting paid less per hour. You have no time freedom and you’ll top out at $70,000 to $90,000 per year. And if you stop working for a day or a week, your income drops. 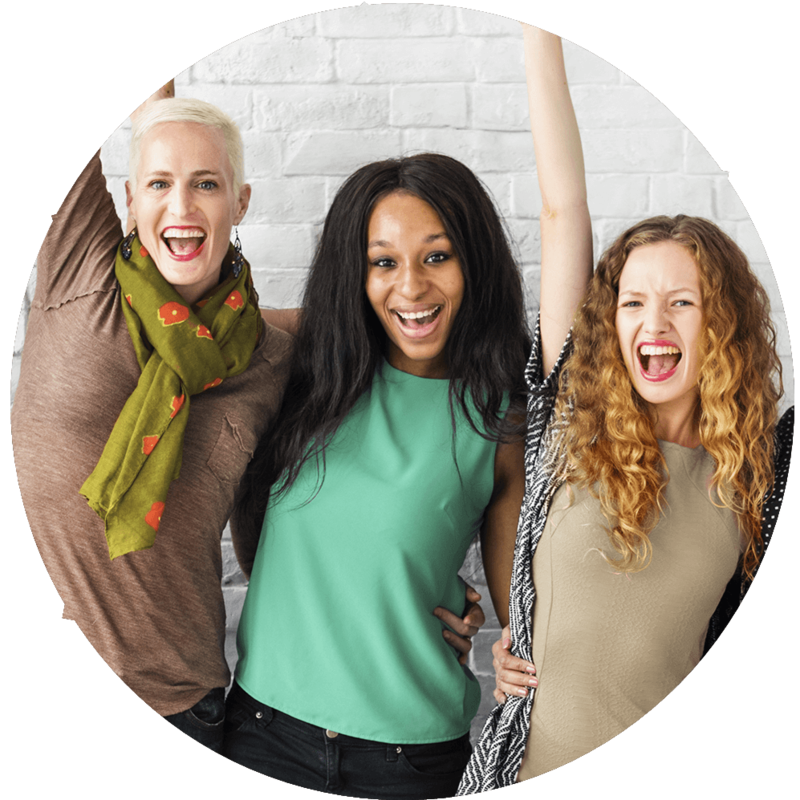 Building your Signature System will allow you to earn more income with less time and all while have a BIGGER impact on the people you work with!